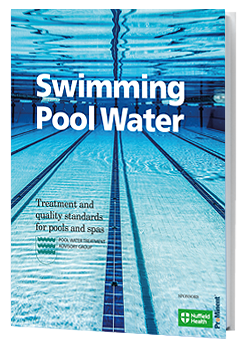 Our book, Swimming Pool Water: Treatment and quality standards for pools and spas is an essential guide for people in the pool or spa industries. The book is written for everyone involved in the design, treatment, management and scrutiny of pools of all types. What is in Swimming Pool Water? Download this Erratum document for a full list of updated content from the latest Swimming Pool Water book.